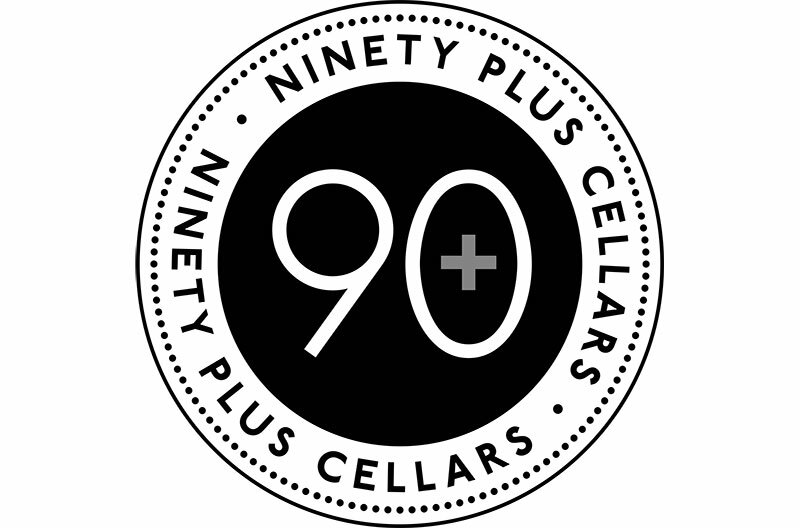 Latitude Beverage Co. will launch three new wines from 90+ Cellars this year. The company is expanding its reserve portfolio with wines from all over the world, beginning in Sonoma County. Lot 163 Merlot: From a family-owned winery farming Alexander Valley since the 1800s. Lot 164 Pinot Noir: The company’s first Collector’s Series Pinot from a vineyard site in Sonoma County’s Sebastopol Hills. Lot 165 Zinfandel: From Rockpile; a sought-after Zinfandel appellation. The company also has a wine club offering three, six or 12 bottles of wine delivered to the customer’s home four times per year. Latitude Beverage Co. is the company behind a portfolio of national wine brands, including 90+ Cellars, Lila Wines, Moja Sangria, Iron Side Cellars and more. It was founded in 2007 by Kevin Mehra, who saw an opportunity to make high-end wine more accessible by purchasing wine from top-rated wineries and offering the wine at a lower price. This unique business model, based on the centuries old function of the négociant, became the foundation for 90+ Cellars.